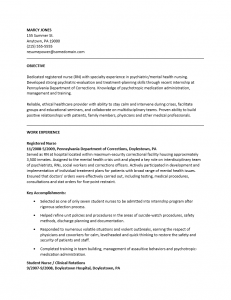 The Registered Nurse (RN) Resume Template provides a clear and accessible method of presenting your professional information when inquiring about a position with a potential employer. This is an essential function as sometimes fierce competition for nursing jobs will call for a picture perfect professional resume that can impress nearly immediately upon viewing. 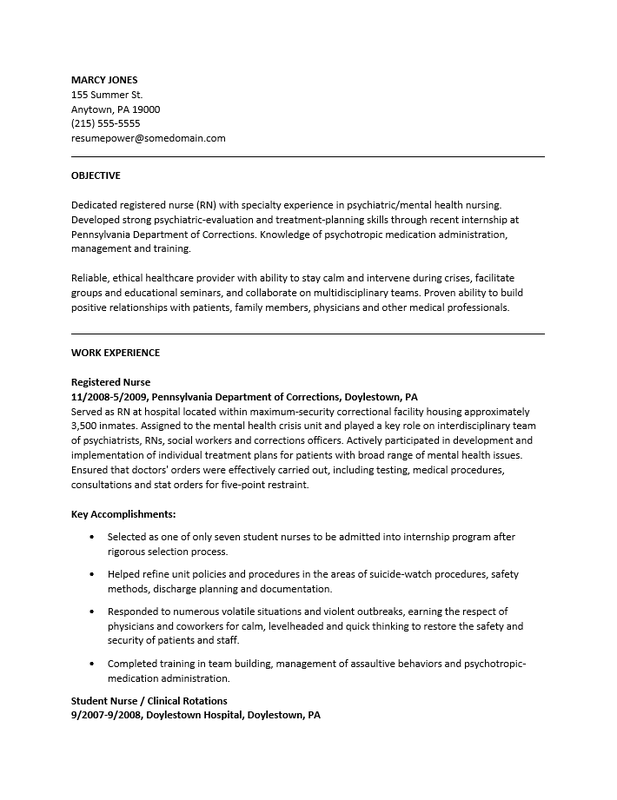 This can be a difficult task particularly if there seems to be too much or too little information being conveyed however once formatting questions are removed from the equation a nurse can simply focus on the content of the resume itself. Registered Nurses will have to report where they are registered (and in many cases this will be several places), skills they are proficient at (i.e inserting a catheter), professional history and quite a bit more. Nursing is not only a challenging profession but also personal, as it will oftentimes involve caring for people when they are at their weakest physically and mentally. Nurses will be required to display a knowledge of medicine, psychology, technology, administration and require stamina. These are just some attributes that should be included when a job seeker fills out such a resume template. Users should focus on language that is intrinsic to this profession with the goal of impressing a hiring entity. When composing the content of a resume, one should make sure to have organized all of their records and credentials beforehand. In addition, creating an outline for sections that require some personal creativity will prove to be quite helpful. Finally, it is highly recommended to proof read the finished document a few times to catch any errors or awkward phrasing. This will, after all, be the deciding factor in whether someone is called for an in person interview. Step 1. Enter your full name, mailing address, phone number, and email at the top of the page. Step 3. Organize your employment records and report on your employment history in the “Work Experience” section. You will need to give your official title, the dates you were employed for a particular entity, the name and location of that entity, and a description of what you did there. Step 4. In the “Education” section, document when and where you gained your degree/certification/licenses, the official title of the degree or license and any supporting information that would serve to enhance your credentials.